Before you link up this week, I'd love for you to enter my giveaway for $20 to the Fairly Fabulous Etsy Shop! 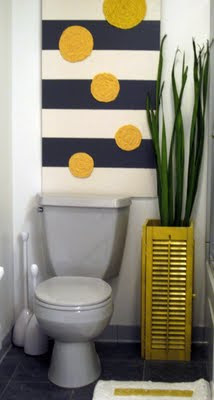 Bathroom Redo by Christina's Adventures. I am dying over this DIY wall piece and shutter vase. Love this striped skirt made by La Vie Petit and how she styled it. Gorgeous outfit on a gorgeous girl!! Check out this decoupaged dress by DIY with a Dime: very very girly!! This Little Nora Jane Twirl Dress by Wildflowers and Whimsy is just too precious!! 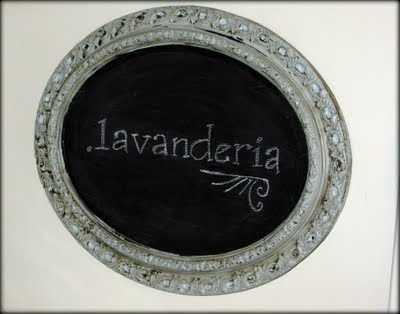 And I love the vintage feel of this redone chalkboard frame from a mirror by Tattered and Inked! Thanks for hosting Rebecca! 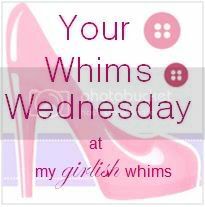 I am doing some construction on my blog, but will have your widget up for featuring me as soon as possible! Thank you for having your great weekly party! Yay! Thanks for the feature!!! I need the wall art and shutter vase up there. Yep. Need. What a great linky party, thanks for the invite! Thanks for the invite. I shared my Pork Sliders and my Stamped Orange Sugar Cookies. I to am having a link party "Cast Party Wednesday" If you have any recipes you'd like to share I would love it if you came by.